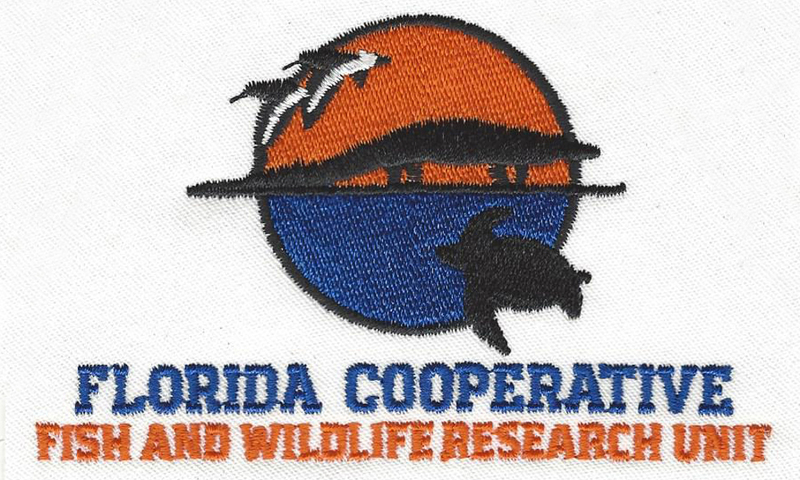 We provide beautiful custom embroidery for Florida Small Business & Local Organizations. 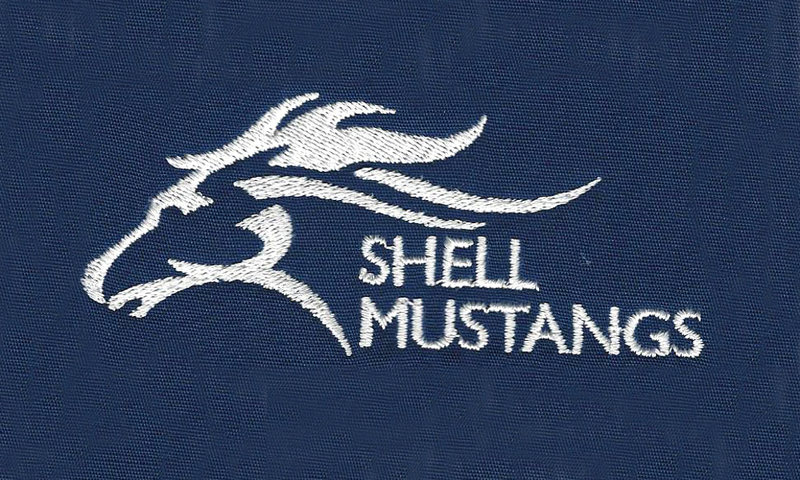 We specialize in custom embroidery for all school and business apparel. Contract embroidery is also available. 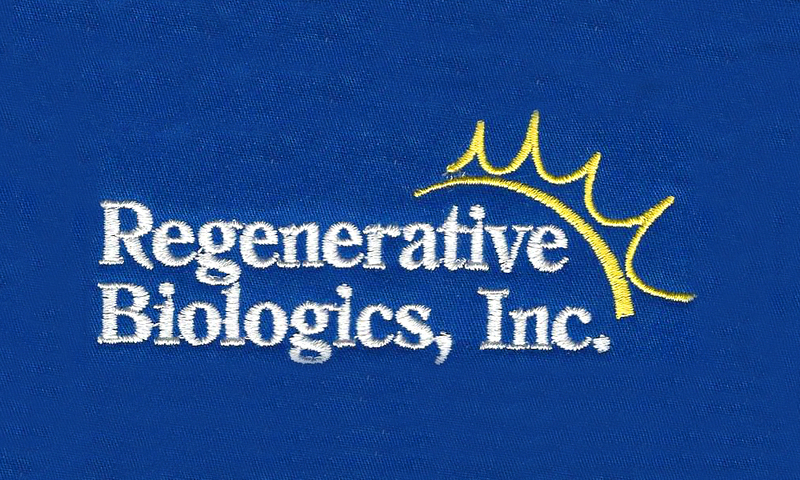 We can digitize your business or organizations logo to match it exactly. No set up charges on stock designs and lettering. Jackets, hats, sweatshirts, t-shirts, bags, towels, advertising and fund raising specialties are only a few of your possibilities. Minimum order is 12 pieces. LOOKING FOR NAMES AND NUMBERS? WE CAN DO BOTH! Some folks like to shop around, if you’re one of them let us know! We like to match the prices of our competitors. *Disclaimer Regarding Catalog Inventory: Not all items are available as inventory fluctuates. QUANTITY: The more you order, the lower your per shirt cost. Or minimum is 12 pieces. INVENTORY / SHIRTS: Are you embroidering on a basic shirt or do you want a pocket, or a ladies style, or a soft style, or organic? Each of these more unique items cost more than a traditional cotton t-shirt. ALL UF, SFC, AND SBAC STUDENTS, STAFF AND FACULTY RECEIVE A SCHOOL DISCOUNT!